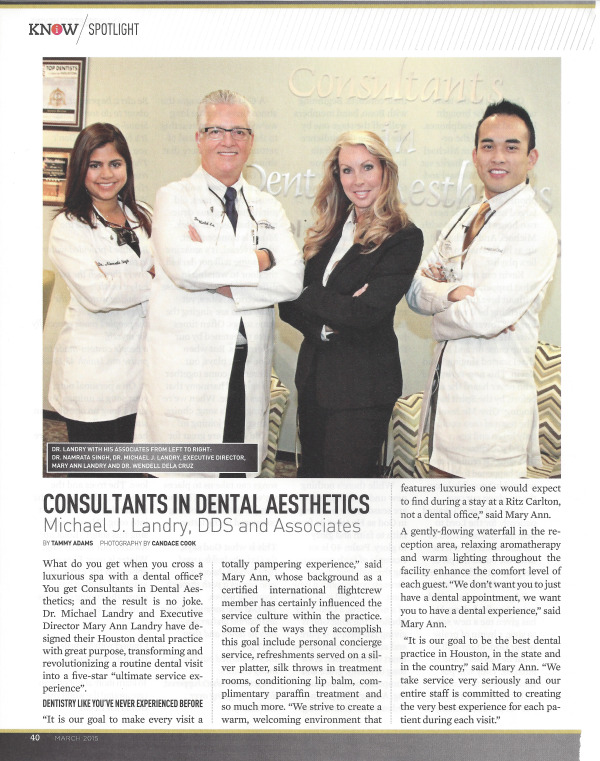 Houston Dentist, Dr. Michael J. Landry is in the news. Below are some of the articles written about him and his practice, Consultants in Dental Aesthetics. 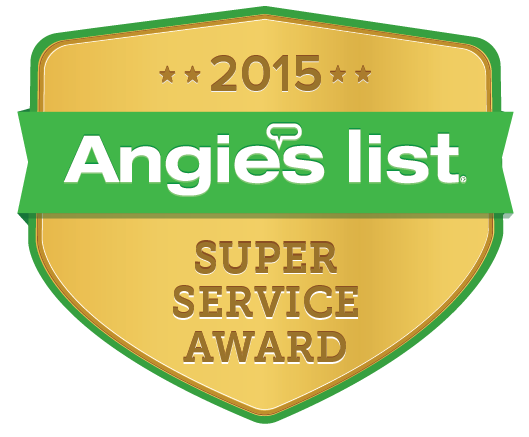 Consultants in Dental Aesthetics has earned the service industry’s coveted Angie’s List Super Service Award, reflecting an exemplary year of service provided to members of the consumer review service in 2013. Houston, Texas – September 6, 2013 – Dr. Michael J. Landry will host NW Houston’s annual Dentistry From The Heart (DFTH) event – providing a free day of dental care to more than 100 residents. Annually, Dr. Michael J. Landry and his team of dentists, volunteers and sponsors will provide the first 100 patients with a free extraction, filling or cleaning. This is the 1st annual event for Dr. Michael J. Landry, who will donate more than $15,000 in free dental care to more than 100 Houston residents. The media is invited to join the hundreds of volunteers, patients and Dr. Michael J. Landry and his team, Consultants in Dental Aesthetics on Friday, September 6, 2013 to spread free smiles across Houston through Dentistry From The Heart located at 9720 Cypresswood Drive, Houston, TX 77070. For more information please visit www.dentistryfromtheheart.org. Dentistry From The Heart is a registered non-profit organization that provides free dental work for people those in need. In the past nine years, Dentistry From The Heart events have contributed more than $8 million in free dentistry and helped more than 45,000 patients across the country. 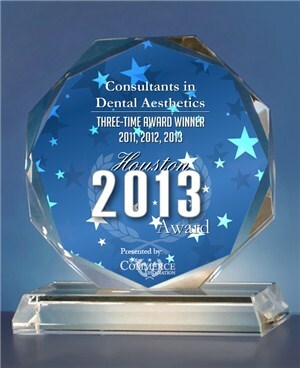 NEW YORK, NY, May 7, 2013 -- For the third consecutive year, Consultants in Dental Aesthetics has been selected for the 2013 Houston Award in the Dentists category by the U.S. Commerce Association (USCA). 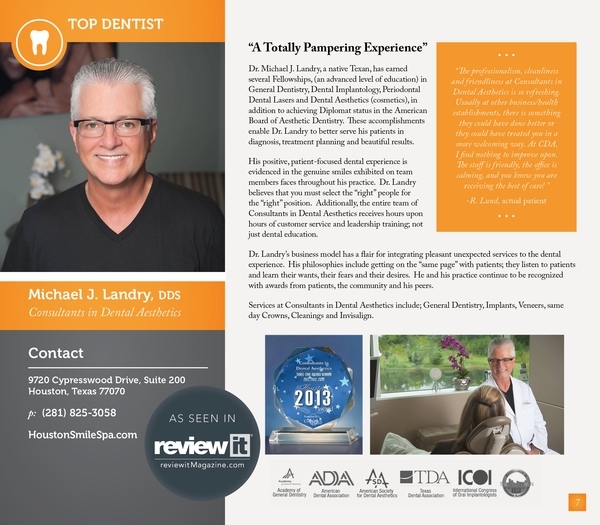 Michael J. Landry, DDS, FAGD, of Consultants in Dental Aesthetics, is proud to be celebrating 30 years of professional work in the dental field this year. Dr. Landry graduated from the University of Texas Health Science Center Dental School at San Antonio in 1981, and is an expert in aesthetic and restorative dentistry. Dr. Landry never stops learning and upgrading his skills in all dental techniques through continuing education, and through his affiliations with several dental associations. Recognized as one of “America’s Top Dentists” since 2004, Dr. Landry is currently a clinical consultant in ceramic restorations. He has been awarded additional Fellowships in the International Congress of Oral Implantologists and The Misch International Implant Institute. Dr. Landry has been awarded membership in The American Society for Dental Aesthetics. He enjoys teaching as well as learning about dentistry, and is often found on the lecture circuit, discussing digital dentistry in a high touch environment and cone beam computer tomography to dental students, dentists, and their teams. Committed to bringing his patients the latest technology, Dr. Landry extensively utilizes computers in his practice for the best possible results. 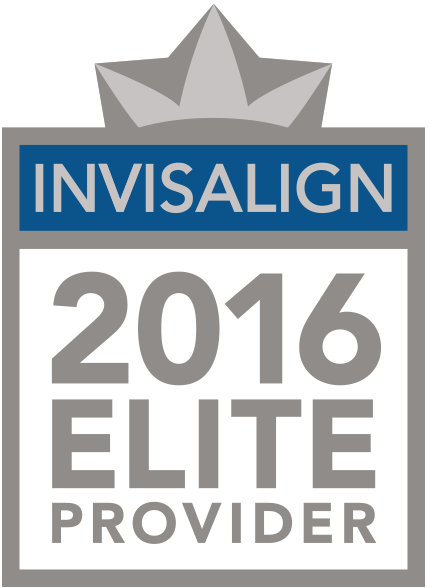 “Our goal at Consultants in Dental Aesthetics is to offer patients a five star service in a spa setting with superior customer service. We seamlessly integrate spa elements into your dental treatment for a totally pampering experience,” says Mary Ann Landry, Executive Director of Consultants in Dental Aesthetics. 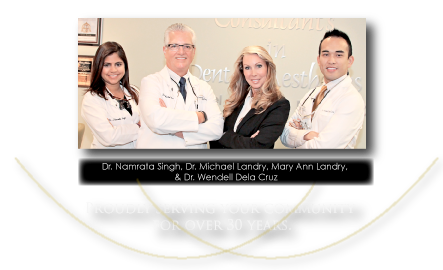 Call Dr. Landry today to discuss your dental concerns at 281-370-8786. 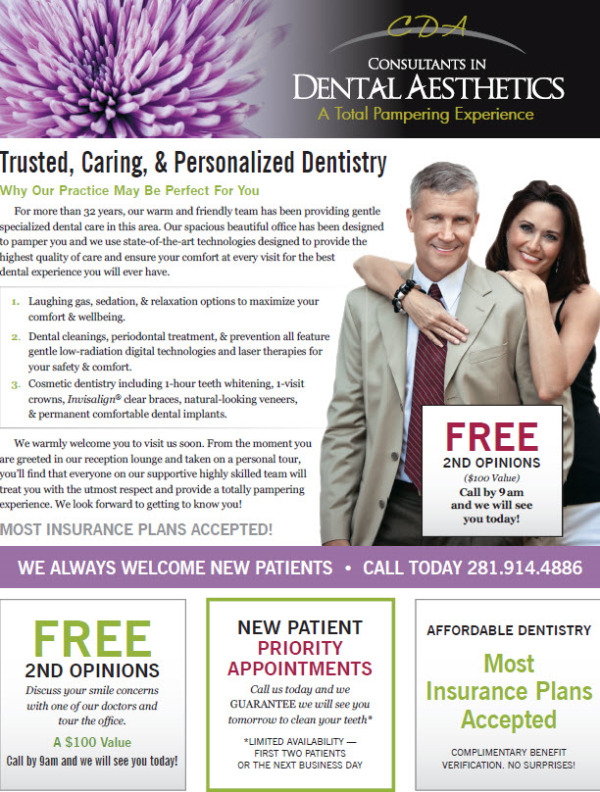 Consultants in Dental Aesthetics is located at 9720 Cypresswood Drive, Suite 200 in Houston. Visit Dr. Landry’s webpage for more information: www.HoustonSmileSpa.com.